Misty's Summer Rainstorm, Shiloh for short, is the first foal sired by Misty's Rainstorm. He was bred by the Hagquist family of New York and was later sold to Kelly Lidard of Virginia. There he was known by the name Misty's Medicine Man, Manny for short. 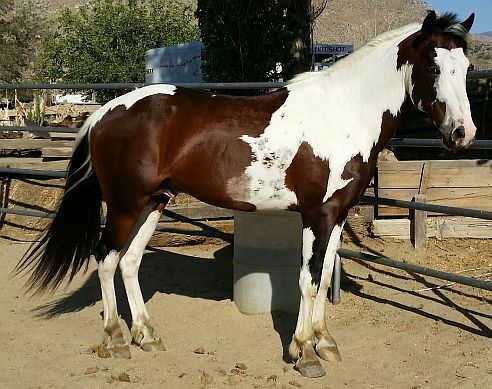 Shiloh was sold in 2018 to 4S Chincoteague Ponies in California where he stands at stud.